Beyonce & Jay Are On Their Boss Ish!!! | What's Poppin' Live! 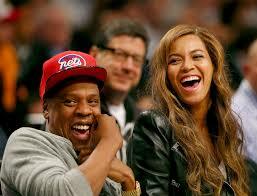 It’s been a busy 2 years for Beyonce´ and Jay Z! “Lemonade” “4:44” and the twins arrival!! 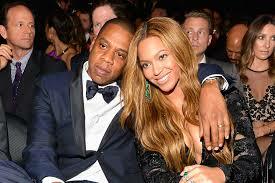 Well rumors are floating that Beyoncé and Jay z are thinking about renewing their wedding vows! Which makes sense because next year will be their 10 year anniversary which is definitely worth celebrating!!! 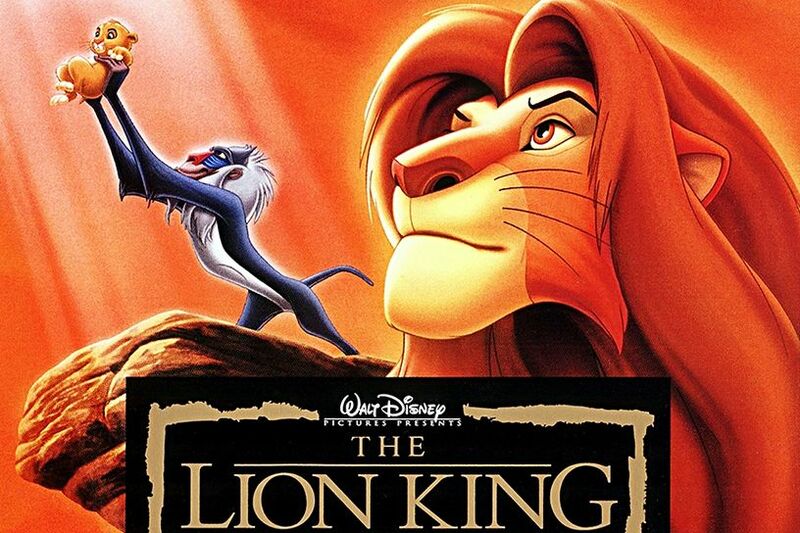 Speaking of King Bey…she’s in the final talks to voice Nala in the “Lion King” remake…and she’s probably gonna executive produce the soundtrack for a cool $25m!!! ← Previous Post Misty Copeland Is Black Girl Magic! Next Post → Kanye Has His Album Cover! !